Some Call It Retro Fabulous But What Do YOU Think ? Over the summer, I’ve shown some cool retro-fabulous properties everywhere from Hurst in the mid-cities to Lake Highlands near White Rock Lake in Dallas. 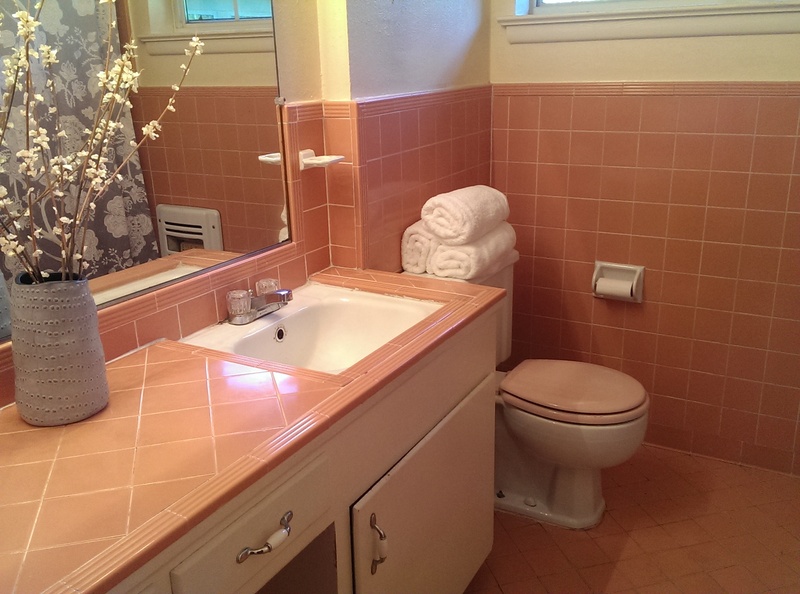 Some clients love to see original details like pink tile in the bathrooms or a charming original fireplace. Other clients just plan to completely update the property. Read more here, and have a great week! Where Should You Live In The DFW Metroplex According To D Magazine? 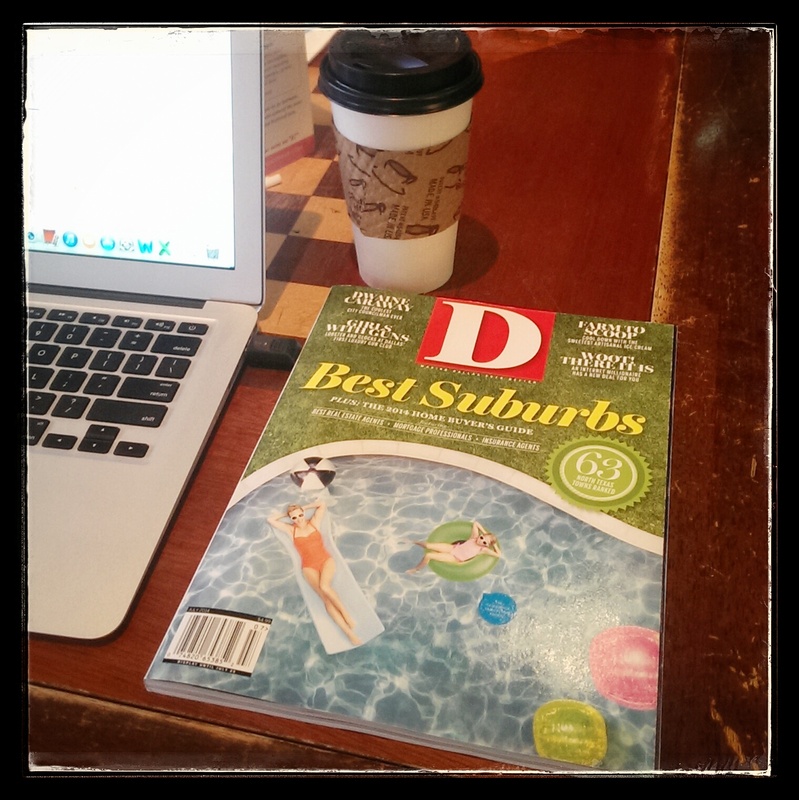 Well it’s time for the annual D Magazine issue outlining the best suburbs and cities in the Dallas Fort Worth TX Metroplex. 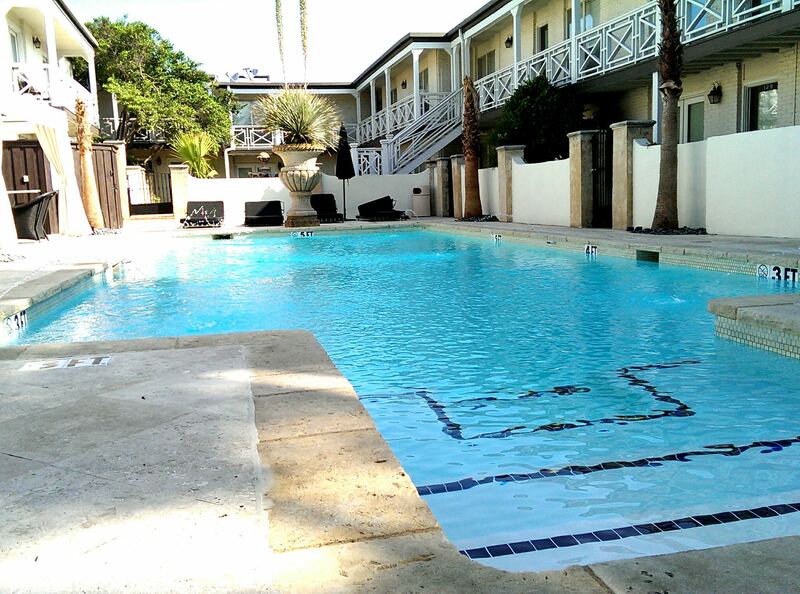 No surprise, but the top spot for 2014 goes to Highland Park – but what if your budget is (slightly) lower? 😉 Check-out which areas round-out the rest of the top 10: Parker, Colleyville, University Park, Murphy, Southlake, Trophy Club, Flower Mound, Highland Village, and Allen. 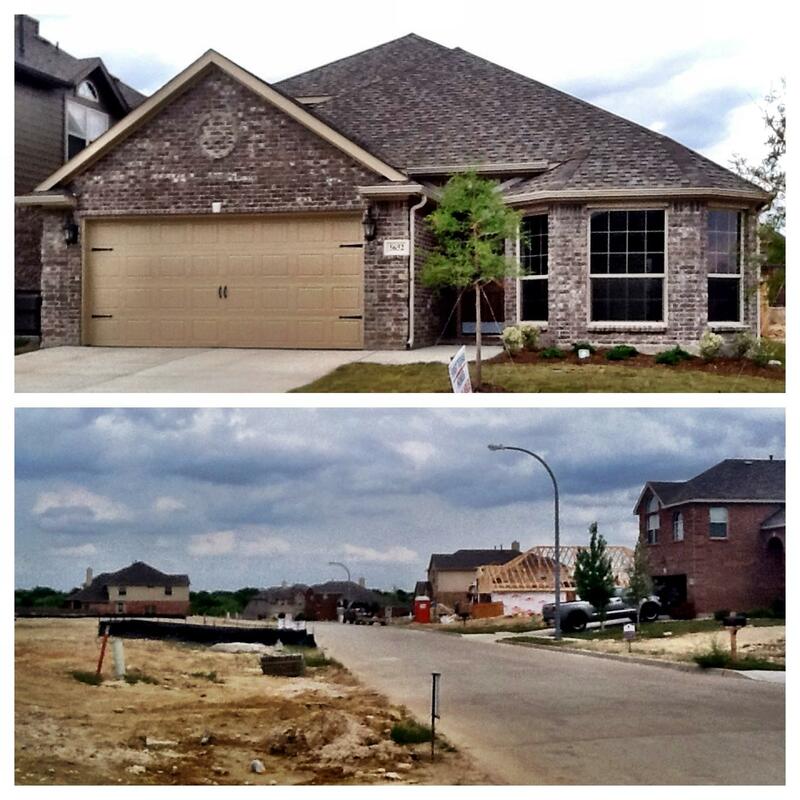 Should You Buy A New Construction Home Or A Pre-Owned Existing Home In North Texas? What should you consider when shopping for a condo or townhome? Ever considered buying a condo or townhome? They’re a great option for many home shoppers, and I’ve been showing a bunch of these properties in Dallas lately. …But This House is SO DATED! Several downtown Dallas historic buildings are being re-purposed into residential units due to high demand for downtown residences. Learn more about this in in my recent video and read more by clicking THIS LINK.